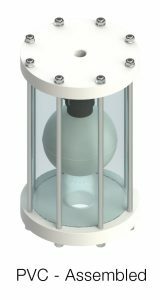 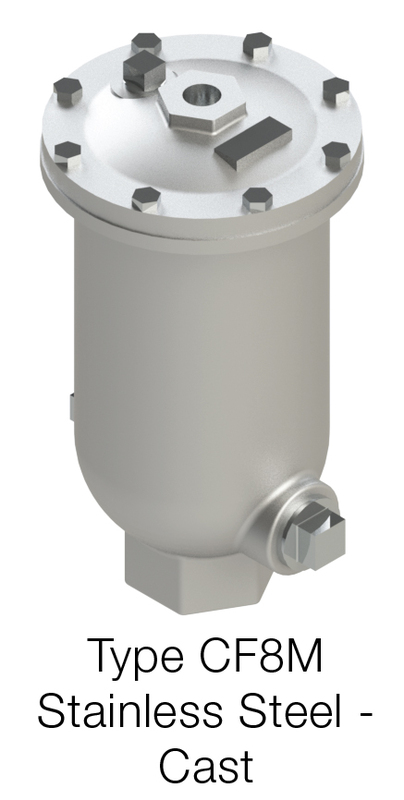 The degas relief valve is designed to permit automatic escape of undissolved gases captured in a GDT degas separator when the separator is filled. 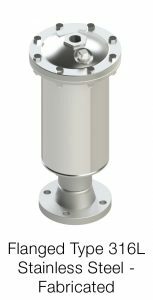 While the separator is operating under pressure, the degas relief valve releases the gas for processing or safe venting to the atmosphere. 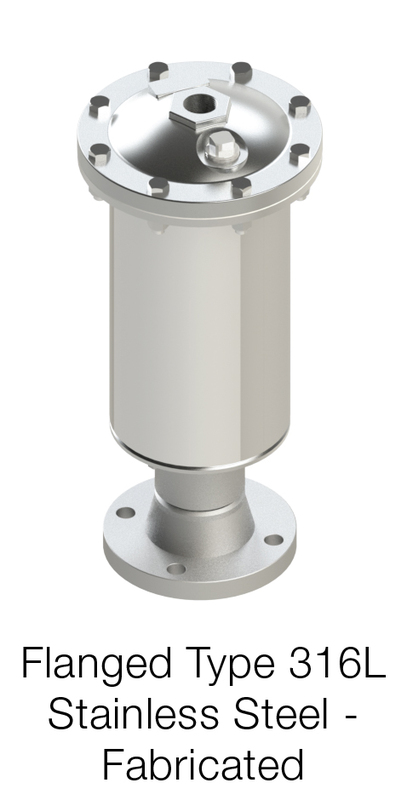 ​Degas relief valves are constructed in 316L stainless steel, CF8M stainless steel and PVC.